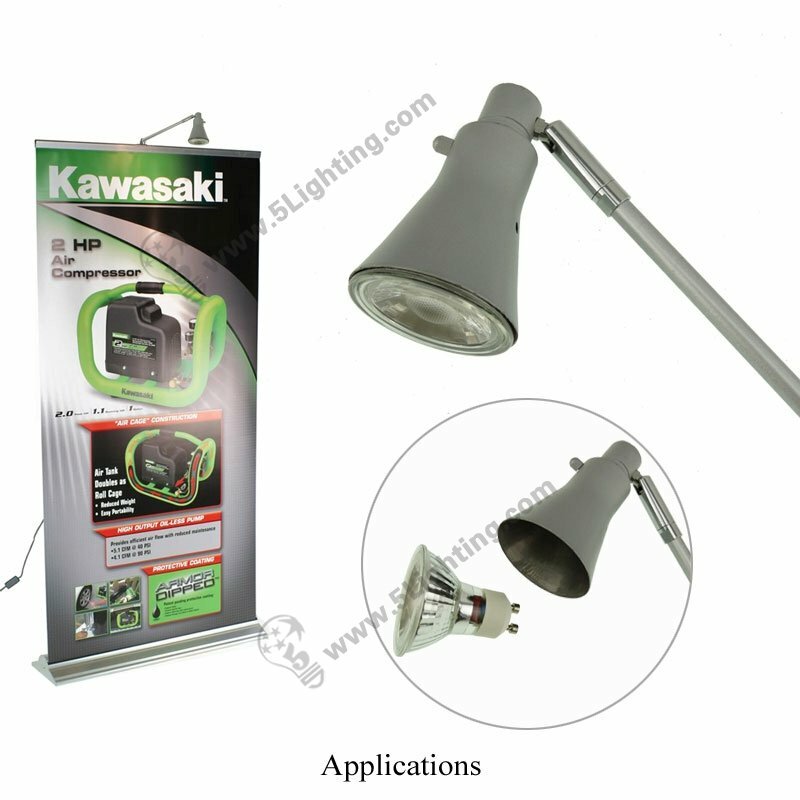 Application: Fixed for indoor decoration lighting, and perfect for banner stand lights. 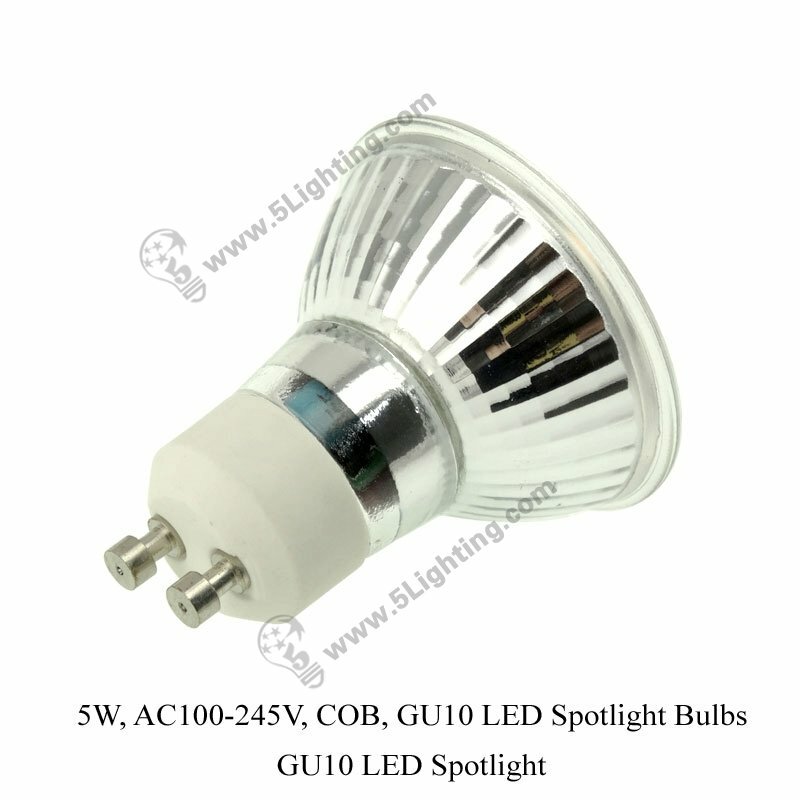 e): This cob 5w gu10 spotlights with wide application range, not only in general household decoration or in shopping center lighting usage, it also perfectly suitable for exhibition banner display lights and several of trade show roll up stand lights. 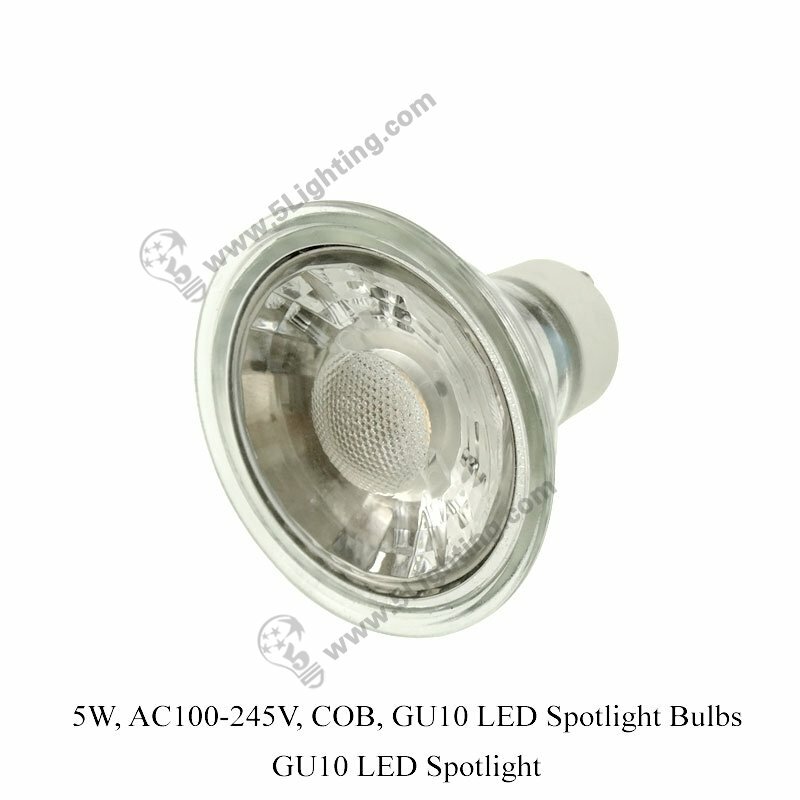 : Special scenes lighting usage: Amusement Park, Art gallery, Museum, Antiques, Calligraphy and painting art picture, and creating atmosphere lighting usage. 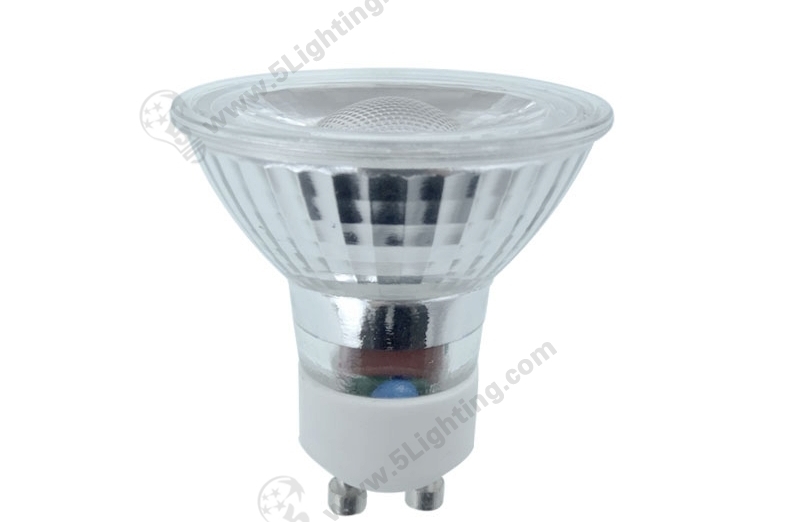 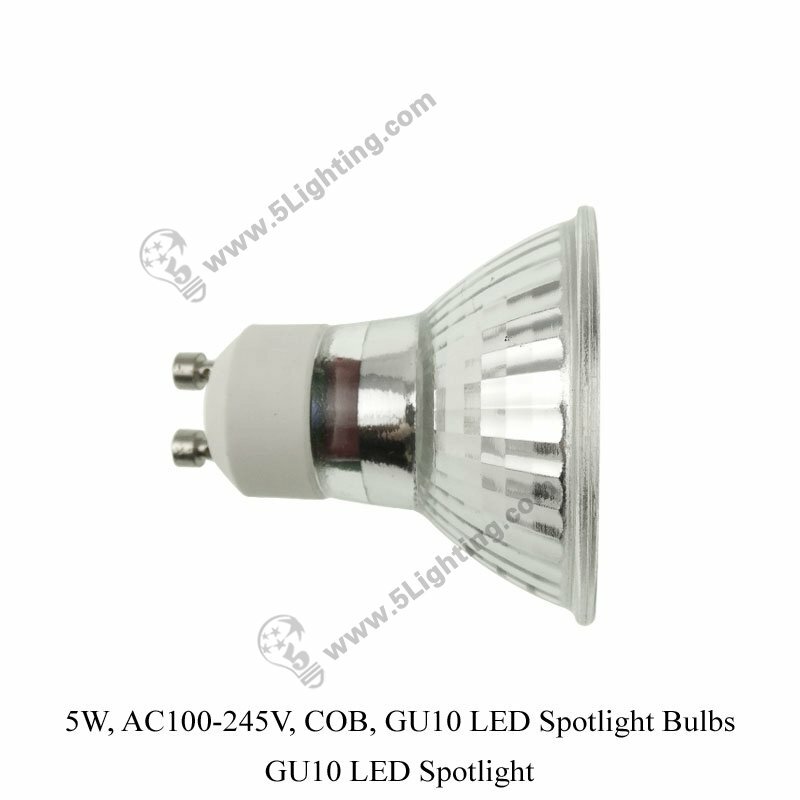 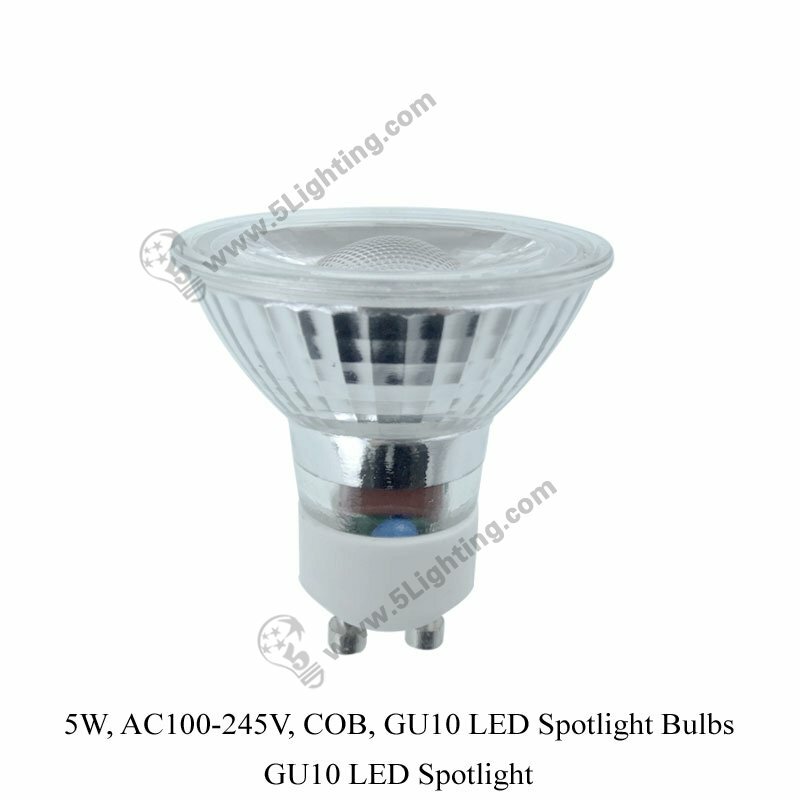 5W, 350Lm, AC100-245V, 24° Beam angle, CRI≥80, Epistar COB LED Spotlight Bulbs, GU10 LED Spotlight. 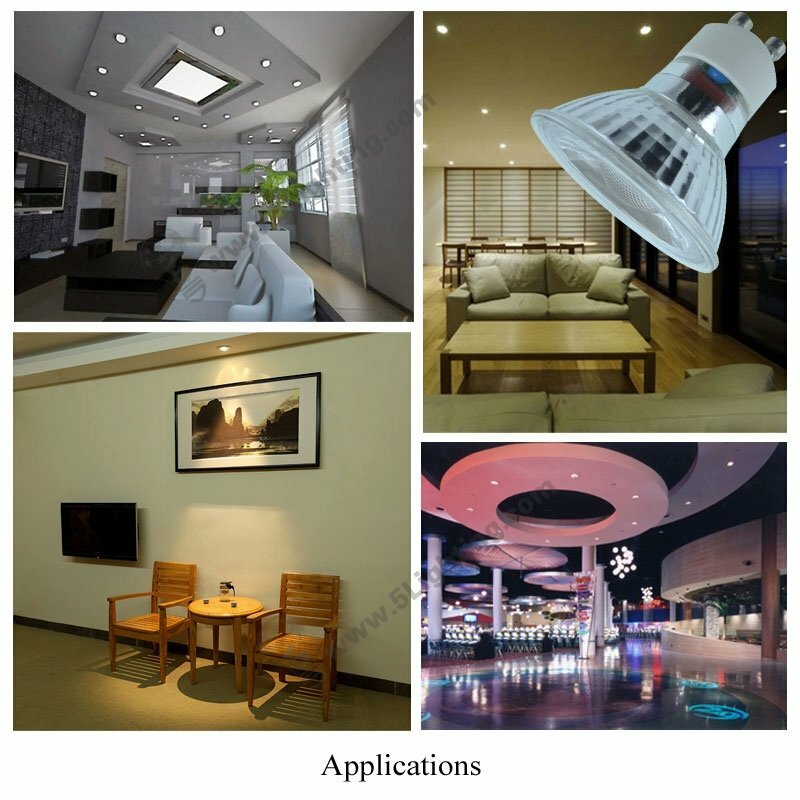 Application Area Indoor decoration lighting, perfect for banner stand lights. 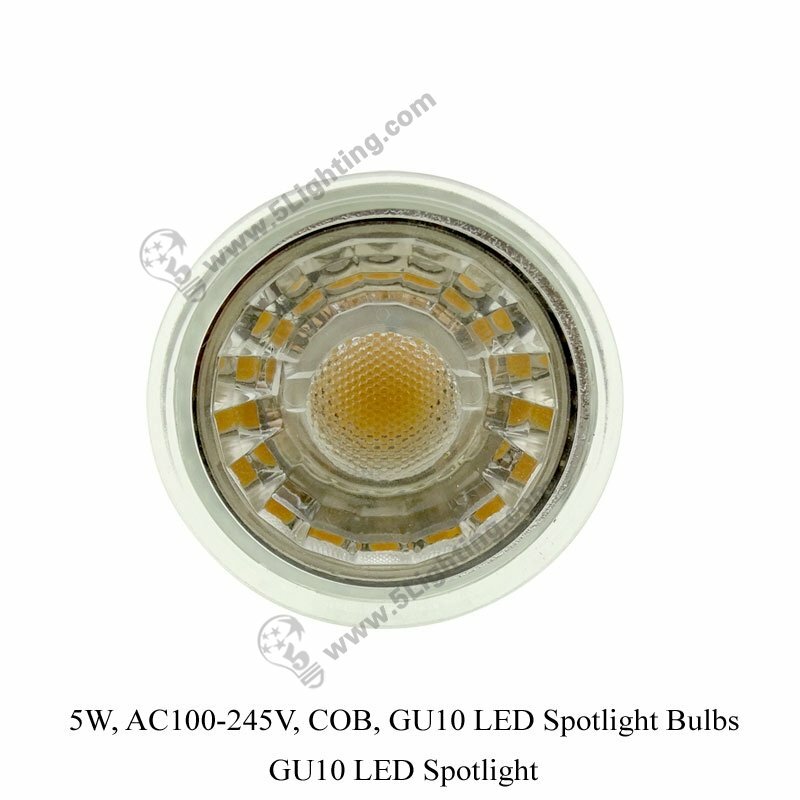 Exact same & Perfect match LED Spotlights!